I have here these quality popular Song Of India Concentrated Incense Oil. Aphrodisia, Vanilla, Rose, Frankincense, Lavender, Sandal, Musk, krishna musk, Night Queen, Lili Of The Valley, Patchouli, Jasmine, Liquid Amber, Strawberry, Liquid Moon, Honeysuckle, intimate, fantasia, lotus and Ylang Ylang. 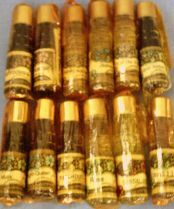 I have for your viewing this aphrodisia, Song Of India Concentrated Incense Oil. it is 2.5mls. THIS IS FOR THE PURCHASE OF ONE BOTTLE OF OIL. I have for your viewing this fantasia, Song Of India Concentrated Incense Oil. it is 2.5mls. THIS IS FOR THE PURCHASE OF ONE BOTTLE OF OIL. I have for your viewing this honeysuckle, Song Of India Concentrated Incense Oil. it is 2.5mls. THIS IS FOR THE PURCHASE OF ONE BOTTLE OF OIL. I have for your viewing this intimate, Song Of India Concentrated Incense Oil. it is 2.5mls. THIS IS FOR THE PURCHASE OF ONE BOTTLE OF OIL. I have for your viewing this jasmine, Song Of India Concentrated Incense Oil. it is 2.5mls. THIS IS FOR THE PURCHASE OF ONE BOTTLE OF OIL. I have for your viewing this krishna musk, Song Of India Concentrated Incense Oil. it is 2.5mls. THIS IS FOR THE PURCHASE OF ONE BOTTLE OF OIL. 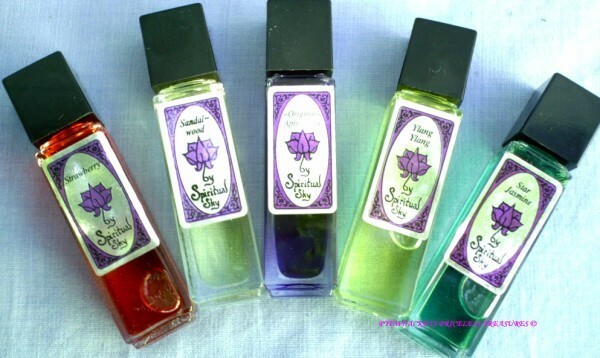 I have for your viewing this lavender, Song Of India Concentrated Incense Oil. it is 2.5mls. THIS IS FOR THE PURCHASE OF ONE BOTTLE OF OIL. I have for your viewing this lily of the valley, Song Of India Concentrated Incense Oil. it is 2.5mls. THIS IS FOR THE PURCHASE OF ONE BOTTLE OF OIL. I have for your viewing this liquid moon, Song Of India Concentrated Incense Oil. it is 2.5mls. THIS IS FOR THE PURCHASE OF ONE BOTTLE OF OIL. I have for your viewing this lotus, Song Of India Concentrated Incense Oil. it is 2.5mls. THIS IS FOR THE PURCHASE OF ONE BOTTLE OF OIL. 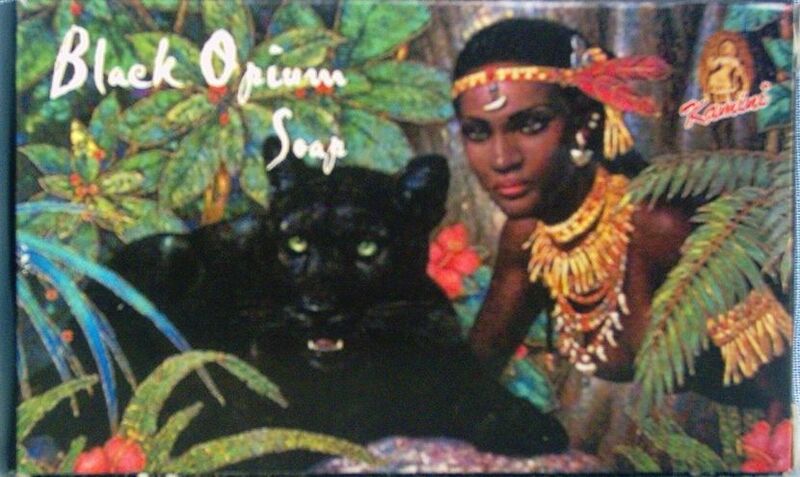 I have for your viewing this night queen, Song Of India Concentrated Incense Oil. it is 2.5mls. THIS IS FOR THE PURCHASE OF ONE BOTTLE OF OIL. I have for your viewing this patchouli, Song Of India Concentrated Incense Oil. it is 2.5mls. THIS IS FOR THE PURCHASE OF ONE BOTTLE OF OIL. I have for your viewing this rose, Song Of India Concentrated Incense Oil. it is 2.5mls. THIS IS FOR THE PURCHASE OF ONE BOTTLE OF OIL. I have for your viewing this sandalwood, Sandal Song Of India Concentrated Incense Oil. it is 2.5mls. THIS IS FOR THE PURCHASE OF ONE BOTTLE OF OIL. I have for your viewing this strawberry, Song Of India Concentrated Incense Oil. it is 2.5mls. THIS IS FOR THE PURCHASE OF ONE BOTTLE OF OIL. I have for your viewing this vanilla, Song Of India Concentrated Incense Oil. it is 2.5mls. THIS IS FOR THE PURCHASE OF ONE BOTTLE OF OIL. I have for your viewing this ylang ylang, Song Of India Concentrated Incense Oil. it is 2.5mls. THIS IS FOR THE PURCHASE OF ONE BOTTLE OF OIL.